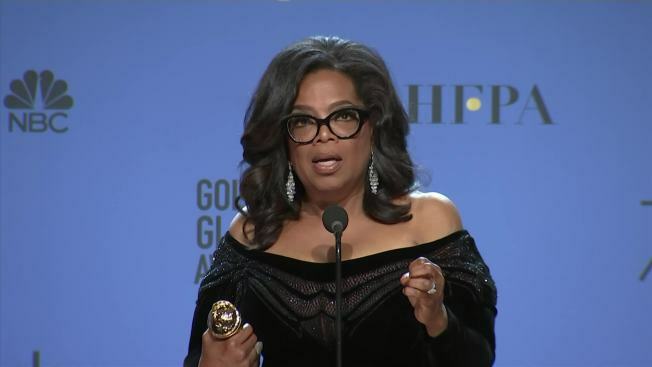 Weeks before an uproar of encouragement to run for president following her acceptance speech at the Golden Globes, Oprah Winfrey appeared to have ruled out a 2020 bid. “That’s not for me,” Winfrey was quoted as telling InStyle for a March cover story. The interview was conducted three weeks before the Globes and Winfrey said she was looking forward to getting back to working with "60 Minutes." “I’ve always felt very secure and confident with myself in knowing what I could do and what I could not. And so it’s not something that interests me,” Winfrey told InStyle’s about presidential speculation. “I don’t have the DNA for it." Still, Winfrey indicated that she had been taking the possibility seriously. 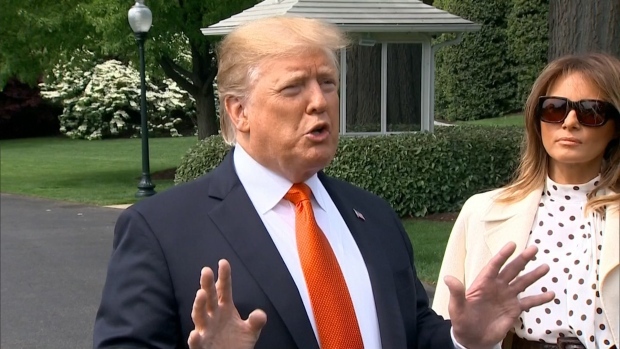 President Donald Trump said he is confident he could beat Oprah Winfrey if she chose to run in the 2020 presidential election. According to a Politico/Morning Consult poll, Winfrey would rank among the top potential contenders for Democrats, though she trailed former Vice President Joe Biden and Vermont Sen. Bernie Sanders. 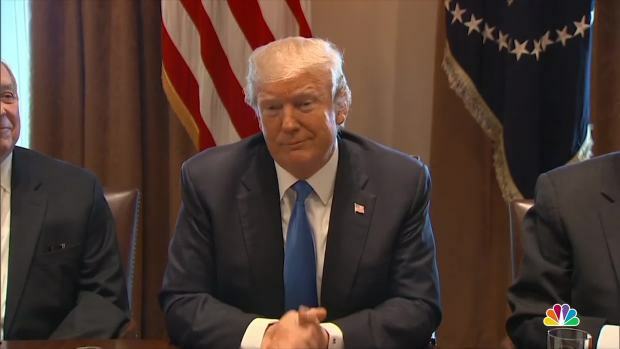 The poll also showed Winfrey would lead President Donald Trump by 2 percentage points in a head-to-head matchup, 40 percent to 38 percent. Trump, for his part, has welcomed a possible Winfrey bid, though he said he didn't think she'd do it. Running alongside her “would be a lot of fun,” he told reporters, adding that he'd win. Winfrey, 64, has become a cultural phenomenon over the past 30-plus years. She was born into a poor home in Mississippi and went on to create her legacy as a television news and talk show personality. Over the years, she became the face of television talk shows, starred and produced feature films and began her own network. Winfrey mentioned to InStyle that she's seen merchandise for a hoped-for run. “All you need is a mug and some campaign literature and a T-shirt,” she said. Editor's Note (Jan. 25, 12:39 p.m.): This story has been updated to reflect that the InStyle interview took place before the Golden Globes.